Ethereum and Bitcoin meet an unprecedented fall. 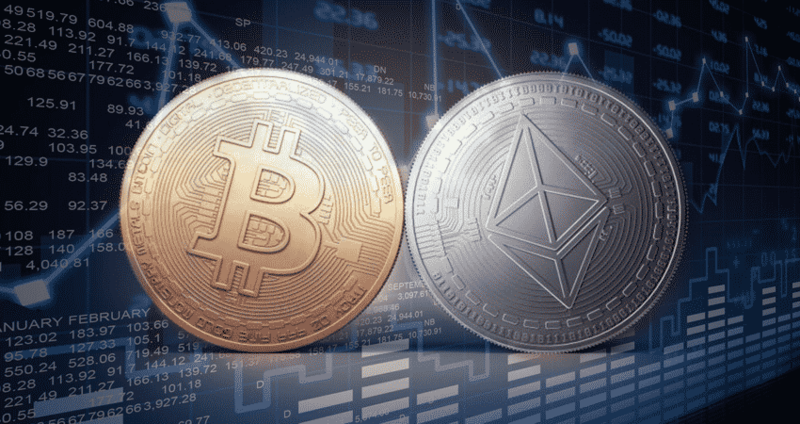 Cryptocurrency sector faced another major downfall as in the time period of 24 hours; it faces a loss of $18 billion. This is because several important currencies met with a severe decrease in the value in the past few hours. These prominent currencies are Bitcoin, Bitcoin Cash, EOS and Ethereum. The decrease in value is by 4 percent. However, that was merely the fall in Bitcoin; the cryptocurrency of Ethereum has fallen by a startling 13 percent. Because of this, Ethereum has found itself in the list of worst performing cryptocurrencies considering that it has fallen much beyond the predictions in the market. The fall on this day can be considered one of the worst falls in the sector of cryptocurrency, especially for those tokens based on the prominent Ethereum. Bitcoin has maintained popularity in the market and recently, it has obtained the highest share in the market, that is, 50%.This indicates that the other tokens in the market have fallen by over 50 percent when put against Bitcoin, the value of Bitcoin in turn has fallen by 20 percent since the commencement of July. After the major fall in the month of July, Bitcoin was recovering and there was a promise that it would soon reach the $8000 mark and the industry would reach the $6 billion mark, however, it is August and the value of BTC continues to be at the $4.4 billion mark. Tether, a coin whose value has been attached to US dollars has increased beyond that of the volume of Ethereum which has been a formidable currency in the market. It has been lately discovered that the small tokens follow the movement in value of XRP and EOS, therefore if there is a decrease in the value of these coins, the other small coins would follow suit. It is being believed that if the movement of cryptocurrency continues in the same way, the rock bottom for the various coins would be $5800, if the behavior of cryptocurrency continues to be what it is right now in the following months, the overall volume would definitely go below the $6000 mark. As of now, it can be believed that far from crossing the $8000 mark that was expected of it in the month of July, Bitcoin would now be confined in terms of value from $5000 to $7000. However, if it fails to recover completely, there is a chance that it can fail further. An advocate in the field of cryptocurrency says that the value will increase gradually.